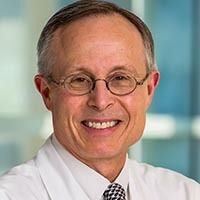 Clay Cockerell, M.D., is a Professor in both the Department of Dermatology and the Department of Pathology at UT Southwestern Medical Center. He specializes in skin cancer, such as melanoma, at the Harold C. Simmons Comprehensive Cancer Center. A well-known dermatopathologist, Dr. Cockerell is the former Director of the Division of Dermatopathology. Dr. Cockerell completed undergraduate coursework at Texas Tech University and earned his medical degree at Baylor College of Medicine. He completed a dermatology residency at New York University Medical Center, where he also received advanced fellowship training in dermatopathology. 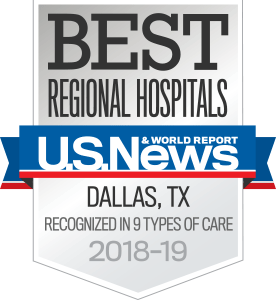 Dr. Cockerell is a member of numerous professional organizations, including the Dallas Dermatological Society, the American Society of Dermatopathology, and the American Contact Dermatitis Society. He is a past President of the American Academy of Dermatology. For many years, Dr. Cockerell has overseen an educational program designed to train the next generation of dermatopathologists. He sees patients in the UT Southwestern General Dermatology Clinic. An Unusual Presentation of Secondary Syphilis in a Patient with Human Immunodecificiency Virus Infection. A Case Report and Review of the Literature.